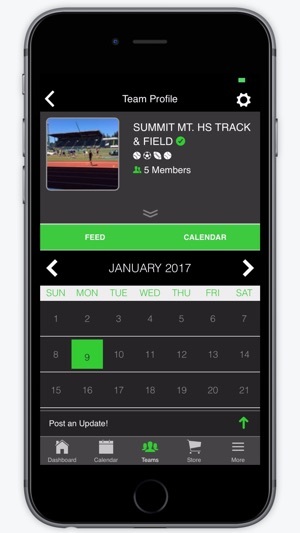 Trackwired is a set of tools for athletes, coaches, competitors and fans that allow you to organize more efficient training techniques, train with more precision and focus, transform yourself with the ultimate results, and connect with others in the world of track and field, running, and road-racing. 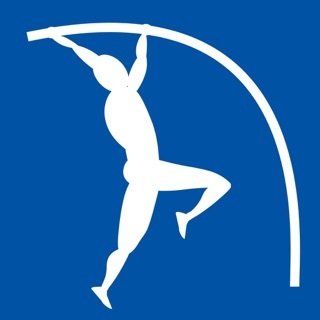 Love this app and the Trackwired support team! 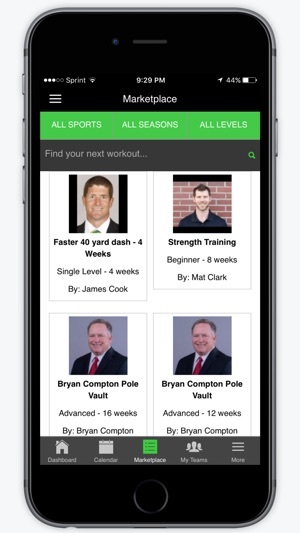 Great support from the guys at Trackwired last year...was able to have all my coaches on board and it was wonderful to be able to push the workouts to them prior to practice! This helped manage time and kept the team on track (pun intended)! Ready to start up this season! Great app! I use videos daily to show athletes different drills. It’s nice to be able to personalize training for different kids when I want to. Literally every single athlete on my team has had a personal best so far this indoor season! 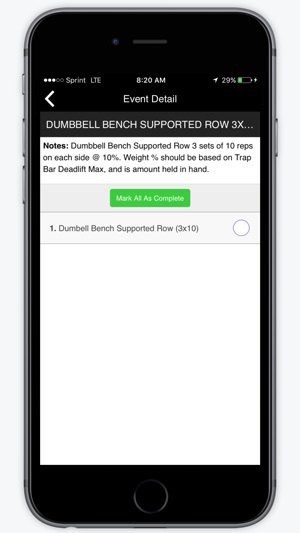 There are great videos and workouts all over this app, but it frequently crashes. I bought the advanced 400m 20 week workout. 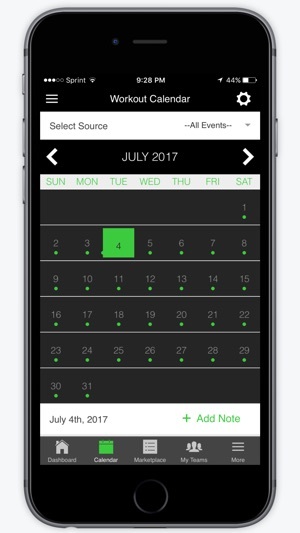 It is packed with high quality videos, a great plan, and info, but I can't rely on the app because I frequently get a white screen when trying to access the calendar for the daily workouts. It could be so awesome, but the execution isn't there. 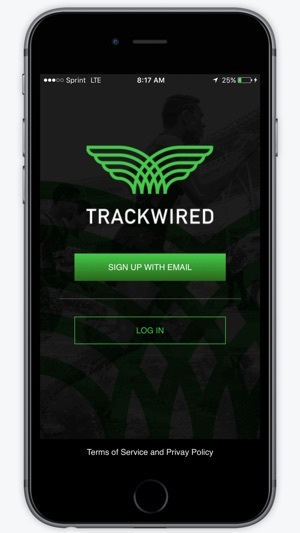 Please contact us at info@trackwired.com with your iOS version and phone model so we can help resolve the crashing issue for you. Thank you for the feedback.